On his journey to Rome as a prisoner, Paul and his crew were in the middle of a storm. He used the above verse during that storm, to encourage others. Paul had incredible faith on God's promises. When man makes a promise, nothing is a guarantee, until he fulfills it. But with God, when he makes a promise, it is as good as done. Remember, that God is not human to lie nor a human being to change his mind (Num 23:19). In Isa 55 we read that God's word will not return void. God's promise is our anchor in the midst of the storms of this life. An anchor does not remove us from the storm, but it places us firmly in the midst of the storm. Any other anchor or support system will fail. Only God's word will never fail. Cling on to the promises God has given you. If he has not given any specific promise, all the promises in the bible are yeah and amen in Christ Jesus. Like Paul we must boldly declare that I have faith in God that it will happen just as he told me. When God gives us a promise, we expect everything will fall into place or everything will become smooth. But not so. Most of the time, the opposite seems to happen. 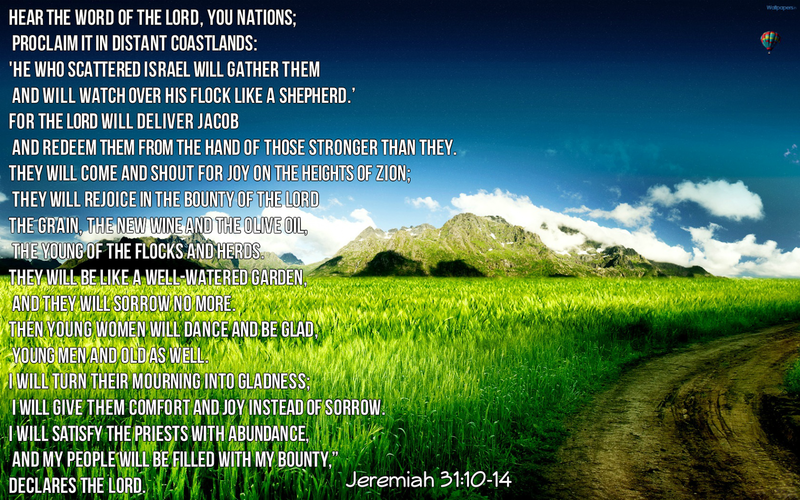 Nevertheless his promises will prevail. No one can thwart his plans. Heb 10:23 He who promised is faithful. Paul is seen encouraging others to be of courage right in the middle of the storm. When a storm of sickness or financial loss has passed by and we experience calmness, we can easily be of encouragement to others. But God is calling us to be encouragers in the midst of the storm. We can't sit and wait till the storm passes by. Rise up, my sister and my brother. Because of Paul's faith, God graciously gave him the lives of all the people who sailed with him. So it will be with you as well. People around you may be sad and discouraged due to the storm. But you rise up above the storm and soar. Be an encourager today. People do not look at you seeing if you have got it all together. But they look on to you when things fall apart. Stand on His word and be an encourager. 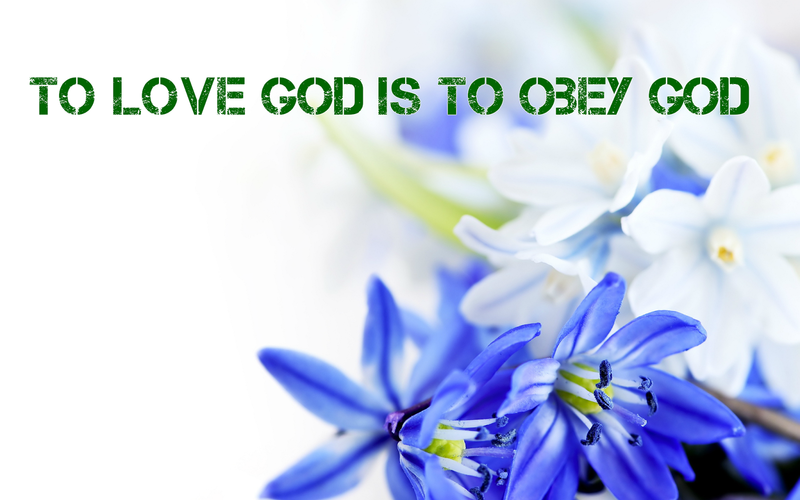 Partial obedience to LORD is Disobedience! Commandments from LORD is "Commandments" not "suggestions". They are directions to HIS plan in your life. Your directions would let you to closed or abandoned or broken Roads. So for HIS plan to prevail, Just OBEY!